Love the shapes and lines. Such a glorious natural wonder and an awesome image, Aaron! Well done. 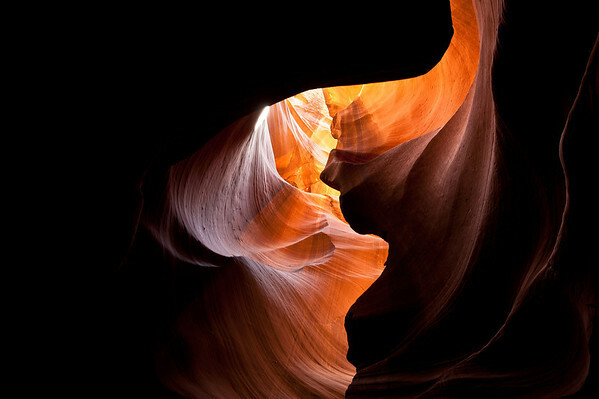 Slot Canyons are an amazing work of nature!